EndeF is a company created in 2012 in order to become the leader of solar technological innovation through the offer of pioneering solutions focused on renewable energy and energy efficiency.  In order to carry out our activity, we operate in three business lines: Engineering, Manufacturing and Installation, which, together with our R & D area, gives us the possibility to work under an integral method that allows us to offer solutions in all phases of the process. This enables us to offer the best results and solutions by using synergies among the different business lines. EndeF works at any stage meeting the particular demands of every single client. The energy consumption increases day by day and if we want to contribute to sustainable development of the planet, we have to focus on the energy efficiency and the use of renewable energy. The definition of sustainable development is one which is capable to satisfy current needs without compromising the resources of future generations. We want to contribute to this and our aim is the development and implementation of solutions based on the energy efficiency and the power generation from renewable energy sources.